Benedict Cumberbatch is returning to TV for Showtime’s drama miniseries Patrick Melrose, and with its arrival now just over a month away, a new teaser and poster have landed online. This latest promo features a lot more footage than the last one and teases how Cumberbatch’s character experiences flashbacks to his traumatic childhood. 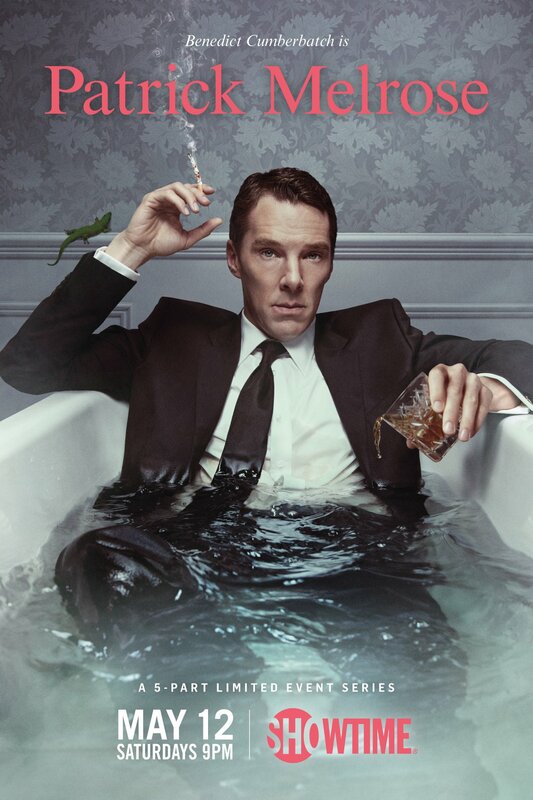 The poster, meanwhile, shows a dapper looking Benny C drinking and smoking while fully-dressed in the bath. Patrick Melrose airs on Showtime at 9PM ET on May 12th. But if you can’t wait quite that long for your next Cumber-fix, you can catch him on the big screen a couple of weeks earlier, when he stars as Stephen Strange in Avengers: Infinity War, arriving April 27th.